How do you customize Maps just the way you like it? Quickly and easily! Apple Maps offers settings that let you change the volume of navigation prompts, change the units of distance, and even get follow-up emails on issues you report. You can set everything up just the way you want it — once you know where to look! Maps can plan a route to your destination using three different methods: driving, walking, and transit. By default, Maps will show you driving instructions first, but if you would rather have one walking or transit directions pop up right away, you can change your preferred transportation type. Tap on Driving, Walking, or Transit. If you prefer to have the ability to see the compass while in navigation mode, you can head into the settings and turn it on. Tap on the Compass On/Off switch. When the switch is green that means the compass is on. 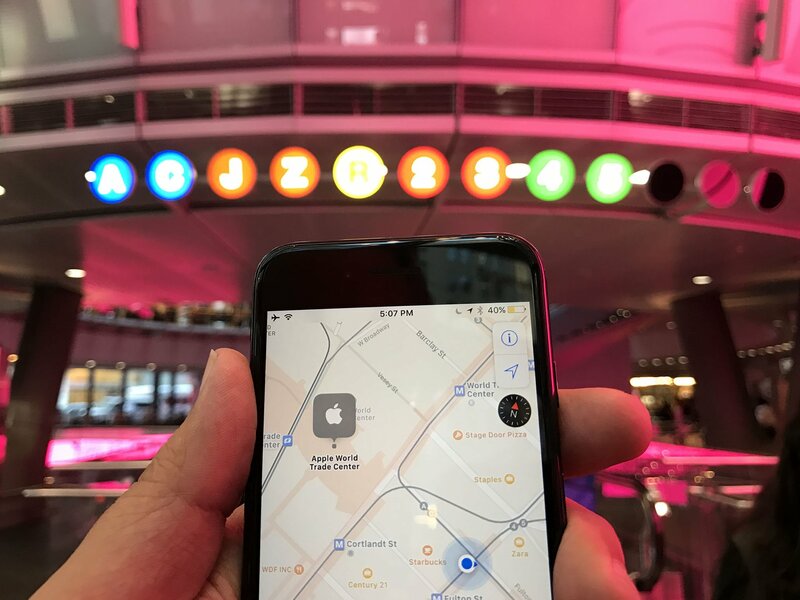 If you are listening to music or a video while you are also using Maps to guide you somewhere, Siri will simply play overtop of any existing audio. This can sometimes make it hard to hear, and eliminate the benefit of directions. If you prefer Siri duck the music while talking to you, you can change how the levels balance at any time. Select your desired volume level. You have four options to choose from. Low Volume: This will play navigation prompts and media at the same volume level. Normal Volume: This will media at a lower volume level during navigation prompts. Loud Volume: This will lower media volume and raise navigation prompts volume. If you hate that the navigation prompts during your travels always play over your other spoken media, like podcasts and audiobooks, you can turn on the ability to have your other audio pause automatically when directions are being spoken to you. Tap on the Pause Spoken Audio On/Off switch. When it's green it means spoken audio will pause. You can turn this feature off at any time just by following the same steps above. If you live in the United States your Maps app will measure all units of distance in Miles. If you live outside of the states chances are Maps will track all the distance in Kilometres. You can change the default unit of distance any time. Tap on the unit of distance you would like to use. You have two options. Have you ever tried to use Maps in Hong Kong and wonder why all the street names were still in English? That's because your Maps app uses English labels by default. You can turn off that feature any time you want. Tap on the On/Off switch beside Always in English. If you have been noticing a lot of issues with Maps and have been reporting them to Apple but, you aren't confident that someone is looking into the issue, have no fear! You can always turn on the option to receive a follow-up email to find out you how the issue you are reporting is being dealt with. Tap on the On/Off switch beside Follow up by Email. Updated September 2017: Just making sure everything's up-to-date for iOS 11!